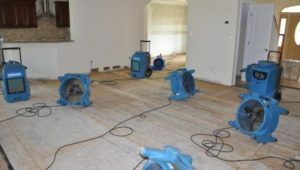 At RMM Water Restoration we have the state of the art equipment and trained technicians to quickly remove the water in your property by extracting it and drying it out. We perform water damage clean up restoration for both residential and commercial properties. Most importantly we can mitigate your loss and stop further damage with our immediate response. Water restoration in Fort Lauderdale. Water damage can come from many sources and must be treated differently depending on the source. At RMM Water Restoration we have the equipment and highly trained technicians to properly clean up the water, stop further damage and treat the affected areas to restore your property to pre-loss condition.